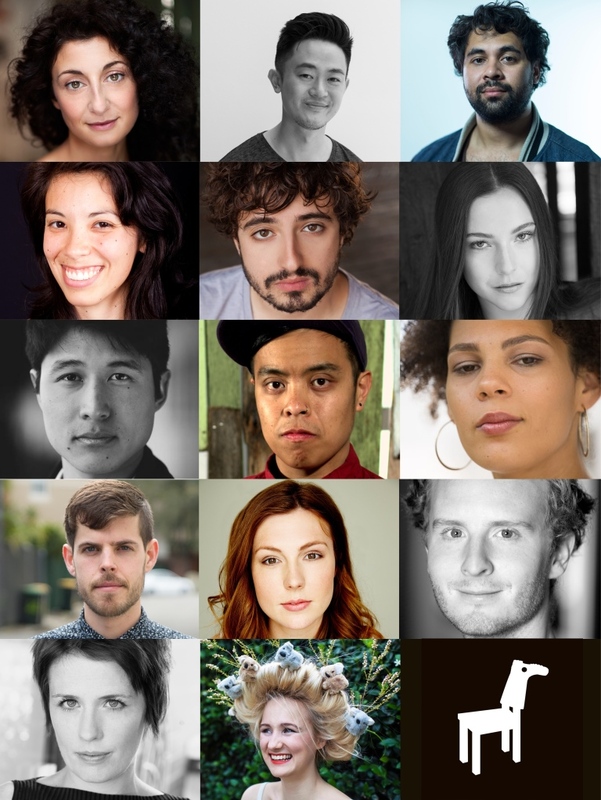 Belvoir is pleased to announce the 14 artists who will be part of The Artist Workshop, a 12 month pilot program to support emerging arts leaders with rehearsal and workshop spaces and a community of artists. Artistic director, Eamon Flack, says that the program aims to provide ‘a home for young artistic leaders’, and also a creative space for ‘people who have been historically shut out’. The selected artists comprise a mix of writers, directors, actors and dramaturgs, from a diverse range of backgrounds and with varying levels of experience. The Workshop artists will be provided with access to Belvoir’s rehearsal spaces and Downstairs Theatre to workshop productions and ideas, free tickets to performances, and mentorship from the company. The program will be completely run by the artists and it is anticipated that as well as working with each other, they will invite their own network of artists to work with them in Belvoir’s spaces.